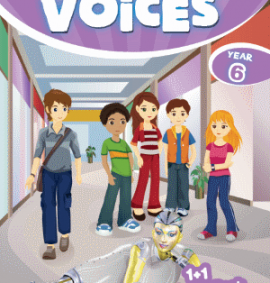 VOICES, our highly successful series for children and young teenagers, has been adapted to the needs of primary school students. The course’s carefully chosen, multicultural content makes them suitable for every country and area around the world. 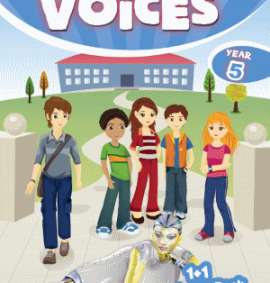 They’re very enjoyable and make learning fun! The course follows a step-by-step methodology, in which new vocabulary and grammar are gradually introduced and carefully recycled following the student-centred approach. 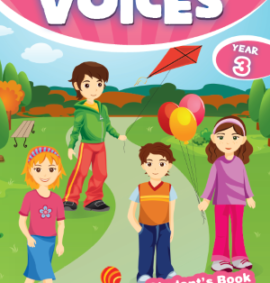 A variety of rich and humorous illustrations make the lessons interesting and enjoyable. 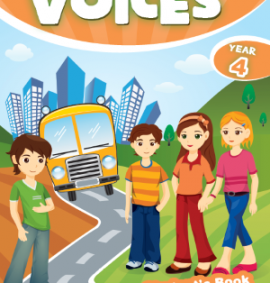 Throughout the book, students’ ability to speak and write in simple English is also developed through engaging, playful and age-appropriate tasks. 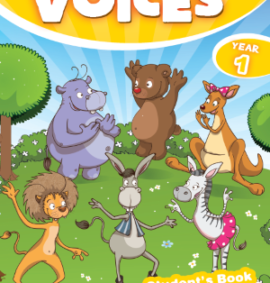 Students will learn the basics of the language while having fun too!